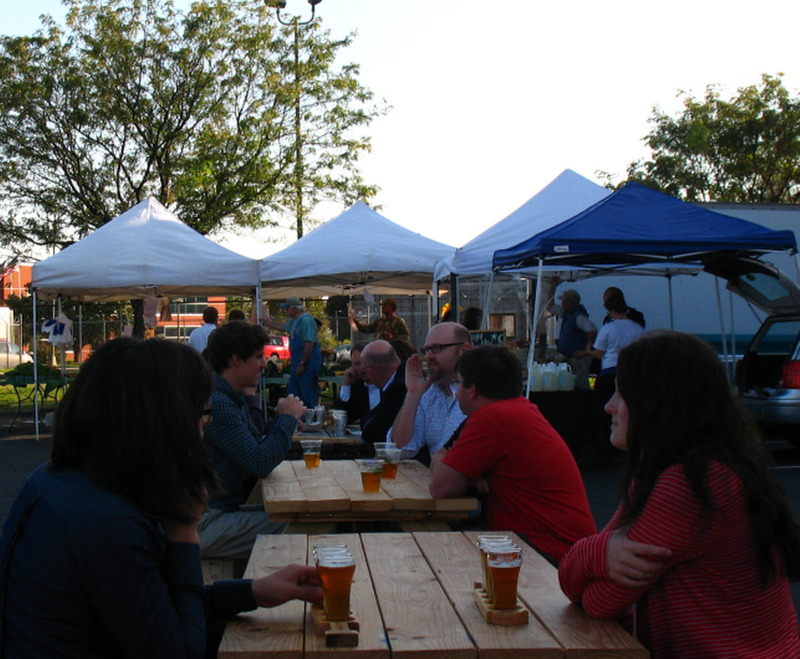 This week is the official beginning of market season, and we’re kicking things off on Wednesday with the May Day Art Market at Hardywood Brewery. This market will be slightly different from the Hardywood Farmer’s Market, which begins the following Wednesday and will feature about 30 vendors off and on. For this Wednesday’s market, there will be 15 vendors, including 3 food carts, plus live music starting at 4pm. Enjoy Hardywood’s latest line-up while you shop for jewelry, artisan chocolates, fresh produce, pottery, and more. Then it’s on to The Market at First Friday next to Quirk Gallery before the really big show – Saturday’s South of the James Market in Forest Hill Park! This year there will be parking attendants on hand to help the ease the flow of traffic. Join us in welcoming over 100 of your favorite artists, farmers, and food trucks back to the park. We’ll have live music and a few surprises up our sleeve that you’ll just have to see for yourself! And when the SOTJ winds down, the Midlothian Mines Farmers Market is just getting started. A few brave souls will be pulling a very busy ‘double,’ setting up after the SOTJ at 13301 N. Woolridge Road, Midlothian, VA 23114 from 2-5pm every Saturday, so if getting up early isn’t your thing, you can still head out to Midlothian for all your locally-grown needs. With 4 GrowRVA markets in one week, there’s no excuse to not buy local and have fun doing it.